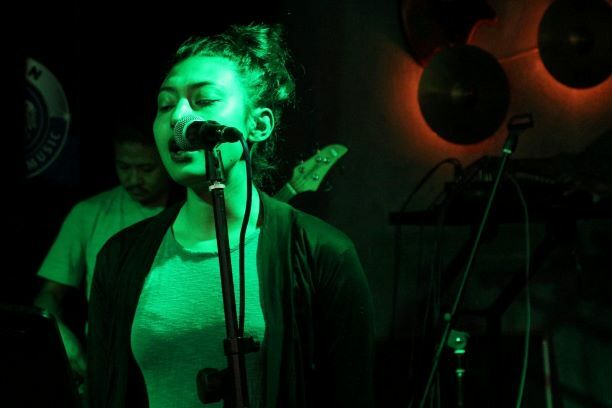 Anisha Maharjan is a passionate musician. Her interest in music started at a very young age. During pursue of vocal as her career, she has been trained western vocals under Marcus Dengate (Australia), Charlotte Jacobs (Belgium) and Maria Fajardo (Spain) and eastern vocals under Dhan Bahadur Gopali (Kalanidhi Indira Sangeet Mahavidhyalaya). She has collaborated and performed with national and international artists, also has been the winner of “Songs Nepal, Acoustic Festival 2013” and has been a part of international jazz day since 2015. Jazz, ballad, soul and eastern classical vocals has been her point of interest. Teaching and learning music, discovering and transferring music has been her objective. She joined Kathmandu Jazz Conservatory in 2014 and started teaching vocals from 2017 till date.